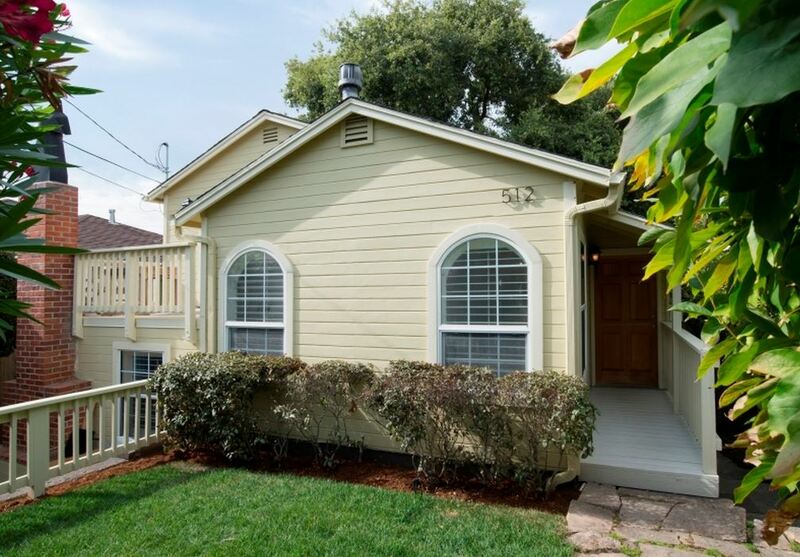 Charming remodeled 1940’s California Bungalow near schools and shopping. Two of three bedrooms feature garden-view decks; downstairs master opens on to a garden with fireplace and a bonus nook. Updates include kitchen, sky lights, stainless steel appliances, quartz countertops and Heath ceramic tiles. Enjoy fresh landscaping and extra parking round back. Read a book under the valley oak tree in the backyard on warm summer days.